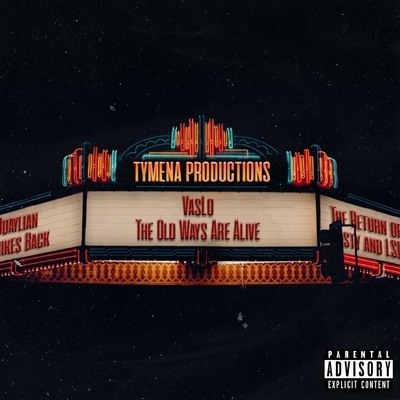 The first installment of The Mad Vas Mixtape Series, The Old Ways Are Alive has a cinematic approach to the mixtape. It is technically the first mixtape dropped by TyMena Productions and has momentum to be a Las Vegas staple. As Well as introducing new artists on this project VasLo takes you on a journey to the past present and future of his company and artistry.